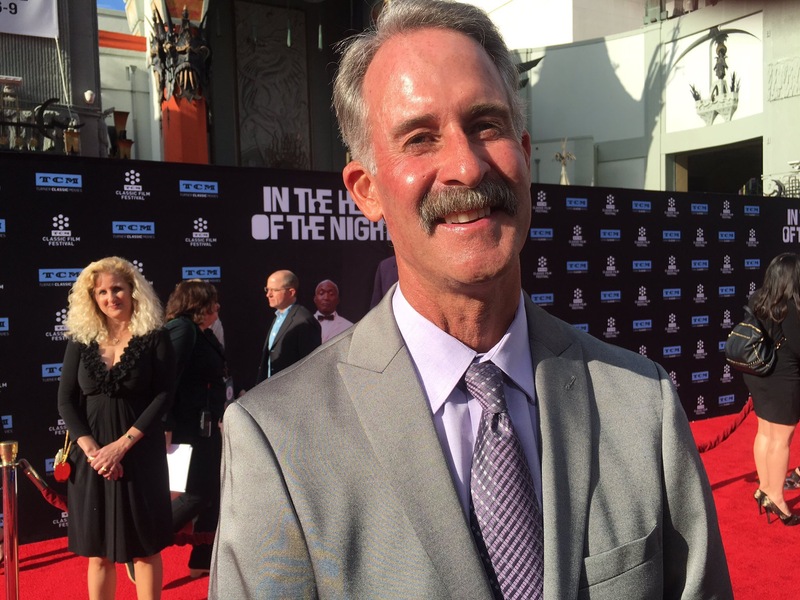 The director of Airport, the biggest Universal blockbuster in 1970, whose $45 million in earnings wouldn’t be topped until Spielberg’s Jaws in 1975, and a character actress with 6 nominations had a connection that made history for both of them. George Stenius, whose family hailed from Stockholm, grew up in Detroit, and he was determined to be an actor and not go to college, so he joined a stock company and also dabbled in radio. Credited with creating the “High Ho, Silver!” sound byte glorifying The Lone Ranger on radio because he couldn’t whistle, Stenius, who had changed his last name to Seaton because it was easier to pronounce, had the pluck to send his play to none other than MGM’s Irving Thalberg. Thalberg may not have been as interested in the play as he was in the creative potential of young George, whom he hired as a $50 a week assistant to Ben Hecht and Charles McArthur so George could learn more about his craft, which was not a bad place to start for a newbie. Unfortunately, the MGM team Hecht/MacArthur soon parted company and George didn’t see Hollywood for awhile. But George Seaton kept plugging away as a gag writer, a fixer, and a man with creative stories. His uncredited days were soon to be behind him as Groucho Marx liked what he came up with for A Night At The Opera, also starring Kitty Carlisle. Marx took him on board for the next Marx Brothers project as a collaborative writer on A Day at the Races, and soon after, he worked for a short while at Columbia and became affiliated with producer William Perleberg, who latched onto Seaton as a protege. Perleberg then joined 20th Century Fox in the early forties and Seaton went with him. 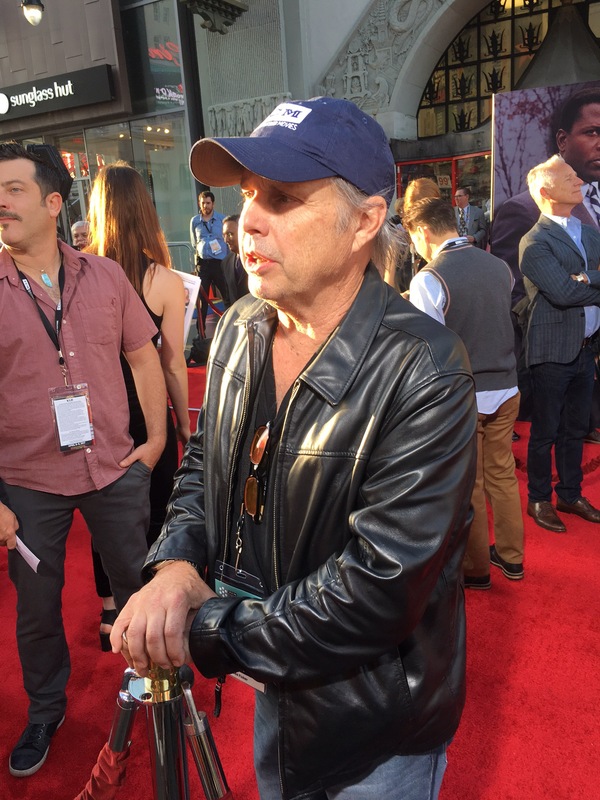 One of Seaton’s first assignments at Fox was the screenplay for the box office hit, The Song of Bernadette which initiated his long career as a successful screenwriter, director and producer. Various projects followed, and eventually he worked on a period comedy with Betty Grable, but unfortunately, The Shocking Miss Pilgrim was a shocking failure even though it sported songs from George and Ira Gershwin. But as with all failures, everyone usually learns something. For Seaton’s next project, he wrote the screenplay, and it more than made up for the failure of his last picture. Viewers still scream for it every year in December because of the story, because of the characters, and because of its endearing charm. 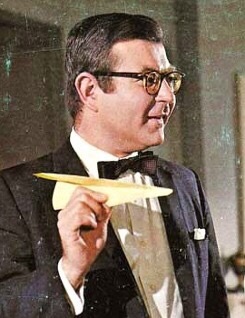 And one of those endearing charmers was someone agent Meyer Mishkin found named Thelma Ritter. “Meyer was my agent, and he found Thelma for George,”according to actor Marvin Kaplan, who also appeared with Ritter in A New Kind of Love, a film that starred Paul Newman and his wife, Joanne Woodward. TCM Host Robert Osborne also commented during Thelma Ritter’s Summer Under The Stars comments prior to The Model and The Marriage Broker on Wednesday, that Ritter and Seaton were friends. 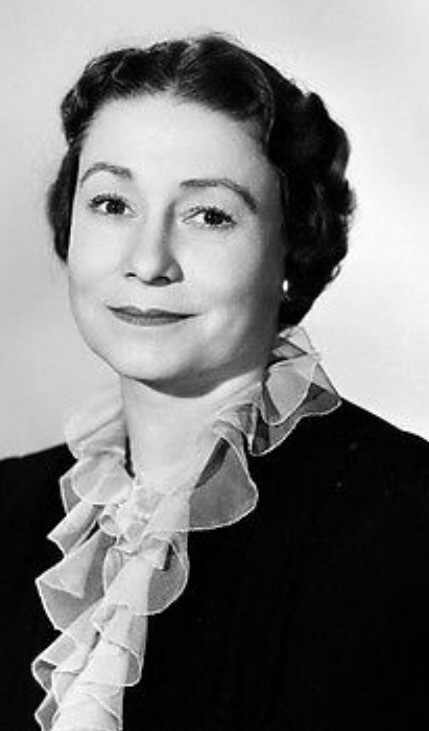 Officially uncredited in the cast of Miracle on 34th Street, but unforgettable in moviegoer´s memories as “Peter’s mother,” Thelma Ritter elbowed her way to the focal point of viewers’ memories, especially as she told her son something like “Momma wants to talk to Santa, now” after Edmund Gwenn, as Kris Kringle, had promised Peter a fire engine that his mother knew she couldn’t deliver by Christmas morning. 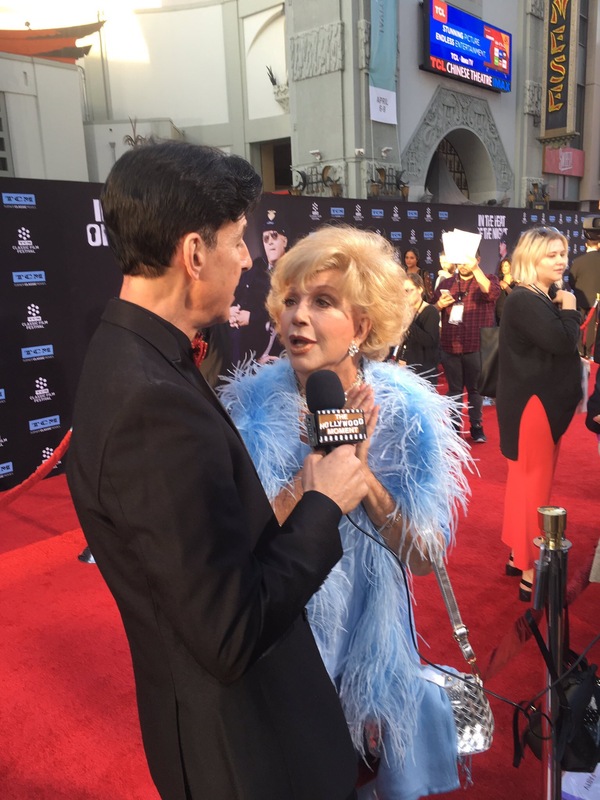 Ritter has charged through cinematic history like a a steam roller ever since she had been given her big cinematic break by Director George Seaton, the man who was plucked from obscurity by Irving Thalberg, and cut his writing chops with none other than Ben Hecht and Charles MacArthur, of Front Page fame. 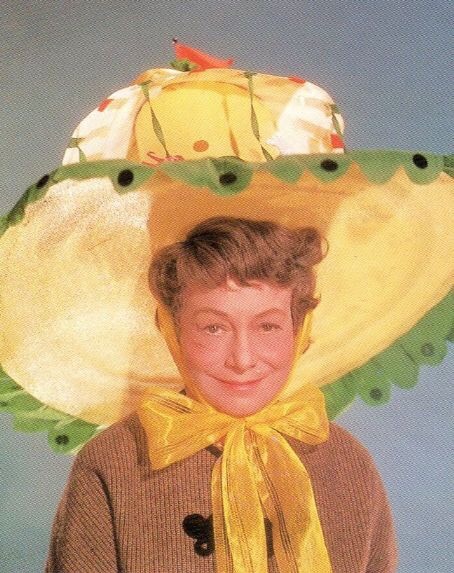 Born in Brooklyn, New York, in 1902 on St. Valentine’s Day, Thelma Ritter’s auspicious entrance on the day heralded as the most romantic day of the year meant to many classic cinema fans that she would be loved for her endearing, no-nonsense charm, and for telling it all like it is. 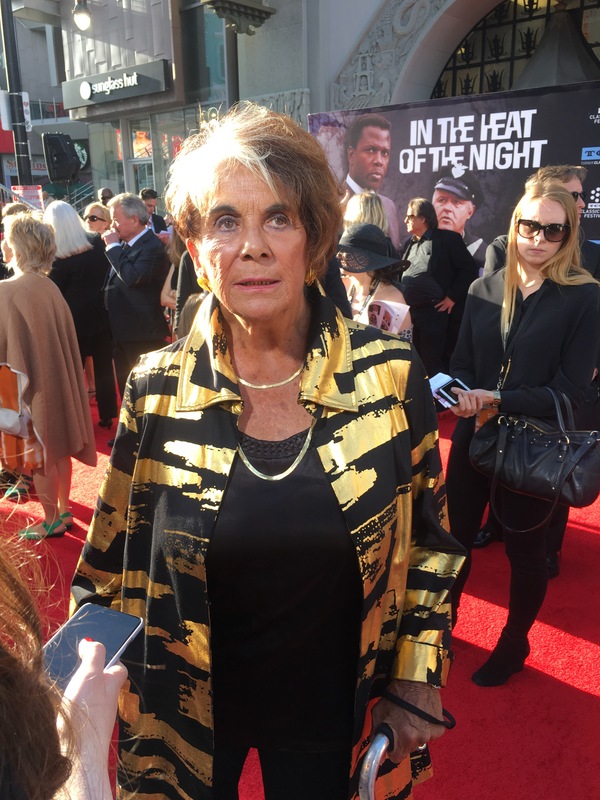 Ritter mainly participated in dramatic endeavors while living and working in New York and appearing on television and in theater, but when she came out to Hollywood, ¨she mostly did comedies.” Kaplan also remembers that screenwriter and playwright Paddy Chayefsky “especially wanted Ritter” for the Goodyear Playhouse production of A Catered Affair in 1955. 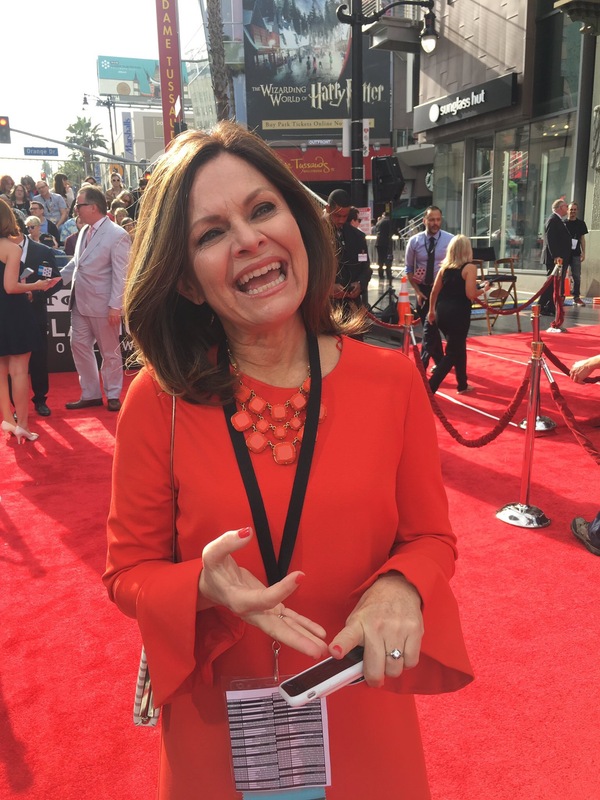 In an exclusive interview about Thelma Ritter with Christa Fuller, Director Sam Fuller’s widow, Christa states that “Sam adored her. 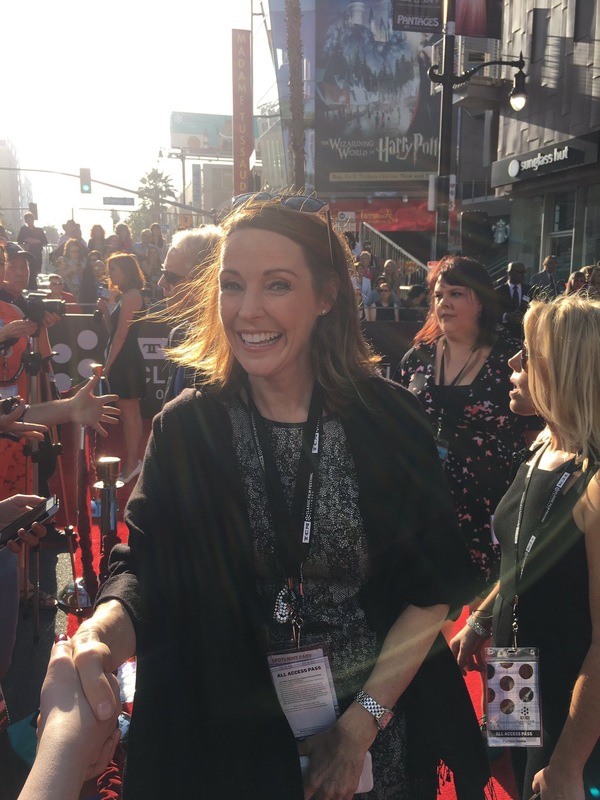 She should have won an award for her touching portrayal in Pickup On South Street.” Filmmaker Samantha Fuller, the director’s daughter, has recently screened A Fuller Life, the ultimate documentary on the life, work, and times of her father at MoMA from August 6-16. 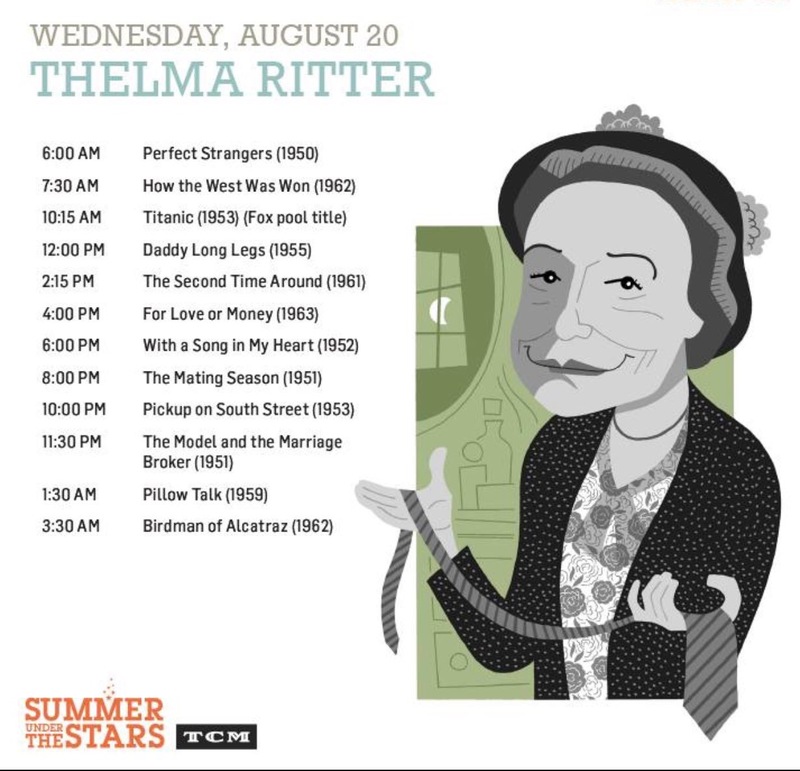 Fans of Thelma Ritter can immerse themselves in many of her stellar performances on Wednesday, August 20, all day on Turner Classic Movies. Some of her films will also be added to the TCM Mobile. Much of the narrative to the making of Miracle on 34th Street has been expanded. 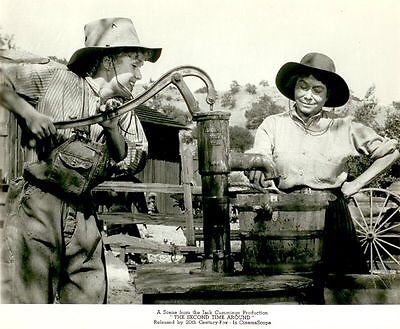 Read more about it after the publication of Thelma Ritter’s biography. Christina Putnam is currently working on Thelma Ritter: Hollywood’s Favorite New Yorker to be published in 2020 by the University Press of Mississippi.